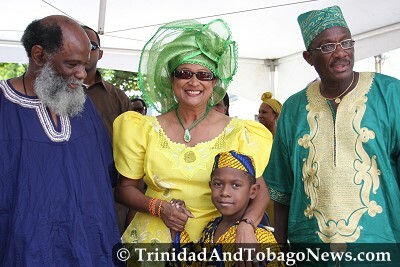 Published on June 10, 2010 in Complaints, Culture, Entertainment, General T&T, People's Partnership, Politics and UDeCOTT. 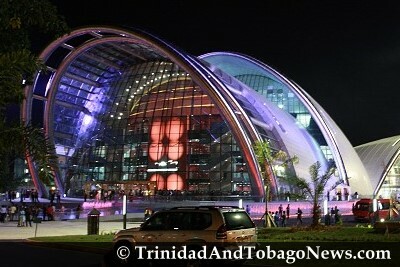 7 Comments Tags: NAPA, National Academy for the Performing Arts, Politics, T&T Govt, Winston Peters. 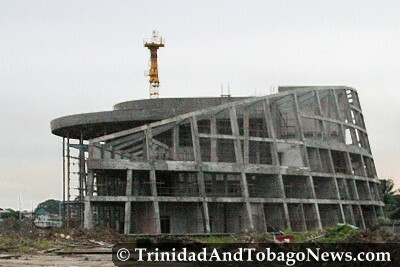 The auditorium of the National Academy for the Performing Arts (NAPA) will be named the Lord Kitchener’s Calypso Auditorium. This was announced yesterday by Minister of Arts and Multiculturism, Winston Peters as he conducted a tour of NAPA. Published on January 7, 2010 in General T&T, Politics and UNC. 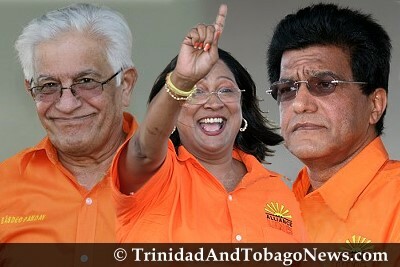 13 Comments Tags: Basdeo Panday, Jack Warner, Kamla Persad-Bissessar, Politics, UNC, Winston Peters. THE applications of 16,000 persons for membership to the United National Congress (UNC) will not be approved in time for the January 24 internal elections of the party, chairman of the party’s Membership Committee Kelvin Ramnath said yesterday.